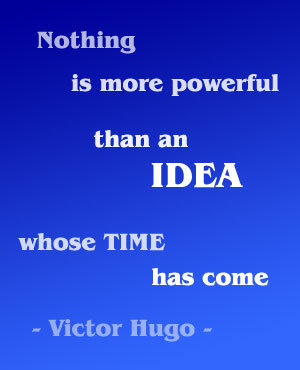 Do you have a continual yearning in your heart to make a difference in the world? Do you want to be part of a miracle? What will happen to your faith and the vision in your heart when you become part of a miracle? You are invited to hear the amazing testimony of Rev. Ron Davidson, an unlikely preacher who had never been out of the United States, yet founded and runs an international Distribution Center. In the past 7 years, Gleaning for the World has given away more than $300 million of supplies to desperate people in 25-30 nations of the world. Now Rev. 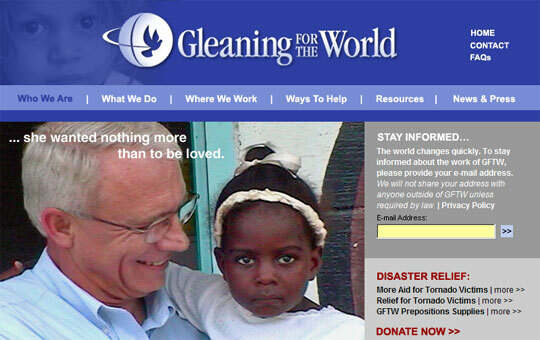 Ron Davidson and Gleaning for the World are partnering with Rev. Sam Reeves and Rim of Grace Ministries to make a miracle happen for Liberia. Ron says, “We are going to make a miracle happen. To make a miracle happen is an amazing thing. A miracle is an act of God that no man can create. We invite you to BE PART OF A MIRACLE.” When you help someone else make their vision a reality, God often clarifies the vision He has placed in your heart and moves that forward. Heavenly Father, thank You for lining up the people and circumstances to make the “Experience the Miracle” webinar possible on March 12. Holy Spirit, we ask You to send out Your holy invitation to this uncommon opportunity. Prepare the hearts of all those who will participate to understand and be part of this miracle for Liberia. Use Liberia to set millions of captives free in Africa and around the world. Thank You Jesus. Amen and hallelujah! Blessings to experience the miracle!